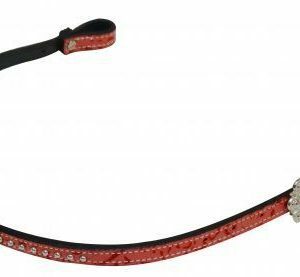 Showman ® ” Turn & Burn” wither strap. 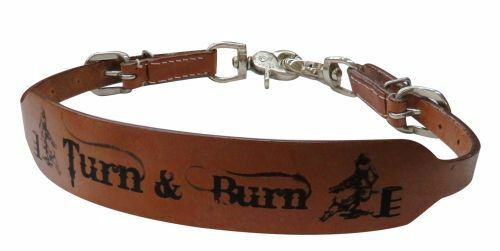 1.5″ wide with branded ” Turn & Burn” design. 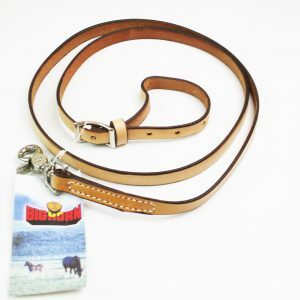 Attach onto breast collar with scissor snap ends. 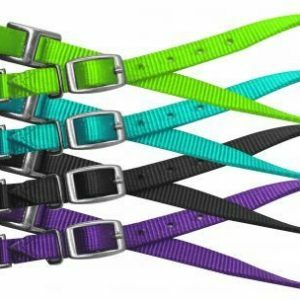 Easily adjusts 27″ to 24″ with nickel plated buckle.